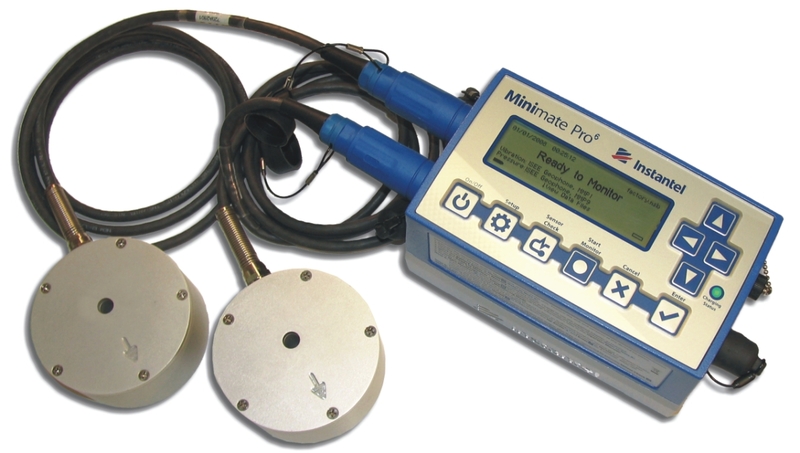 The Minimate Pro6 ™ monitor offers advanced monitoring technology with an unequalled set of features and rugged design. Non-volatile memory with standard 7,100-plus event storage capacity. Match any channel with a variety of sensors; geophones, accelerometers, hydrophones and a microphone channel.